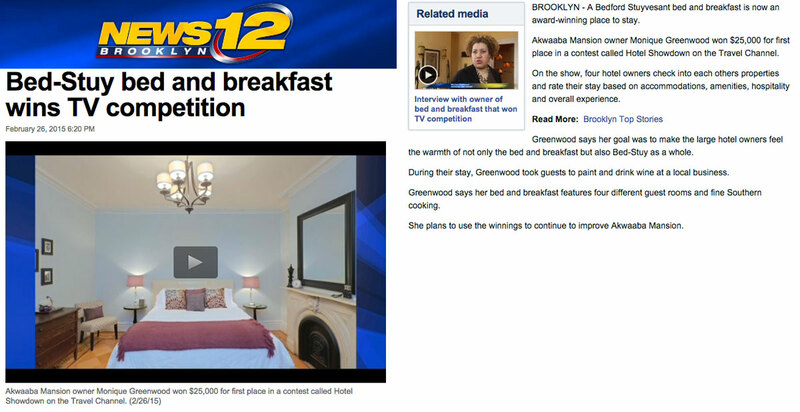 A Bedford Stuyvesant bed and breakfast is now an award-winning place to stay. Akwaaba Mansion owner Monique Greenwood won $25,000 for first place in a contest called Hotel Showdown on the Travel Channel. 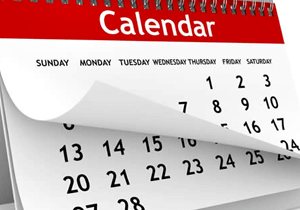 On the show, four hotel owners check into each others properties and rate their stay based on accommodations, amenities, hospitality and overall experience. Greenwood says her goal was to make the large hotel owners feel the warmth of not only the bed and breakfast but also Bed-Stuy as a whole. During their stay, Greenwood took guests to paint and drink wine at a local business. Greenwood says her bed and breakfast features four different guest rooms and fine Southern cooking. She plans to use the winnings to continue to improve Akwaaba Mansion.